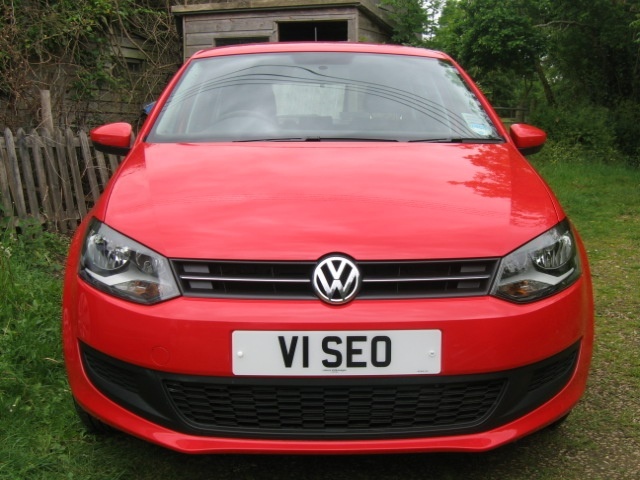 If you spot the V1 SEO VW Polo around the South Warwickshire area, call us on 01608 663759, tell us where and when you saw it, to receive a free special upgraded SEO friendly listing in the UK Small Business Directory. 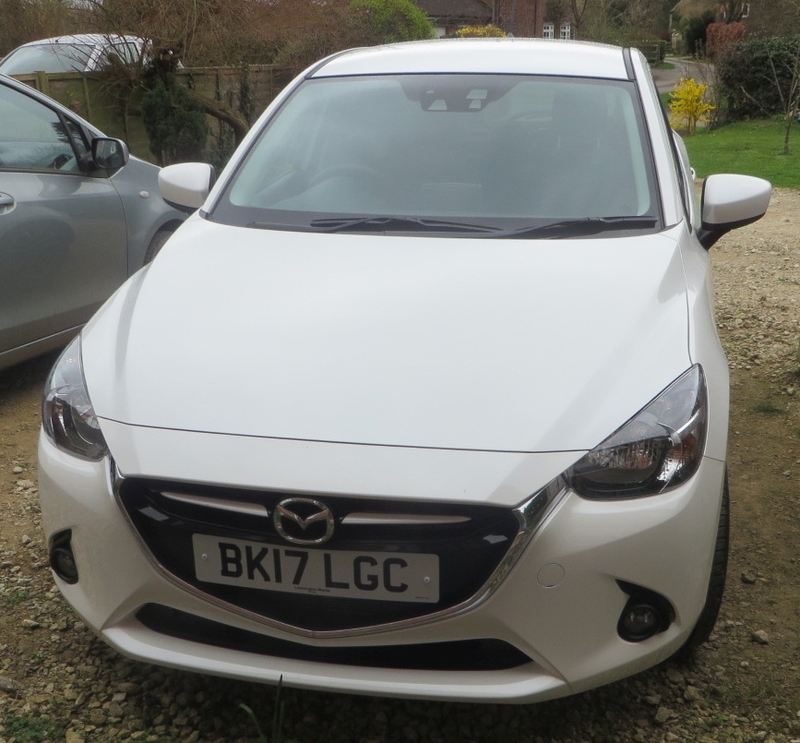 The V1 SEO Number plate will soon be transferred to a Snowflake White Mazda 2 Sport Nav. The same offer applies – Spot the V1 SEO Mazda around the South Warwickshire area, call us on 01608 663759, tell us where and when you saw it, to receive a free special upgraded SEO friendly listing in the UK Small Business Directory.